Weight loss is simple on paper. All you need to do is expend more calories than you take in. 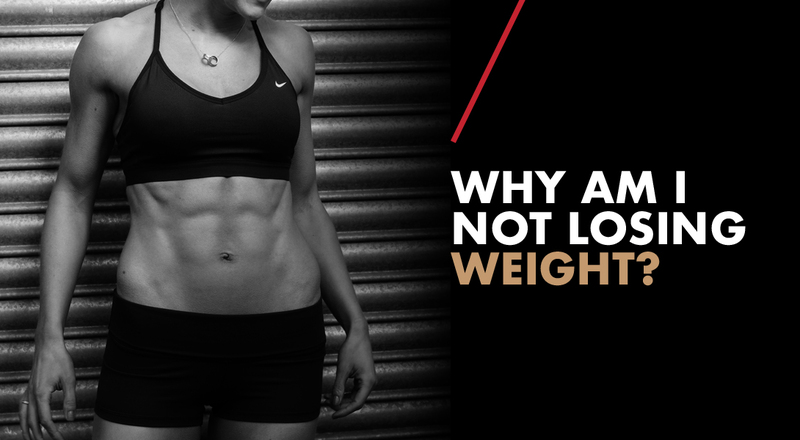 So why is it that a Google search of ‘why am I not losing weight?’ brings up over 16 million results, all giving reasons ranging from the very obvious to those which are a little far-fetched. 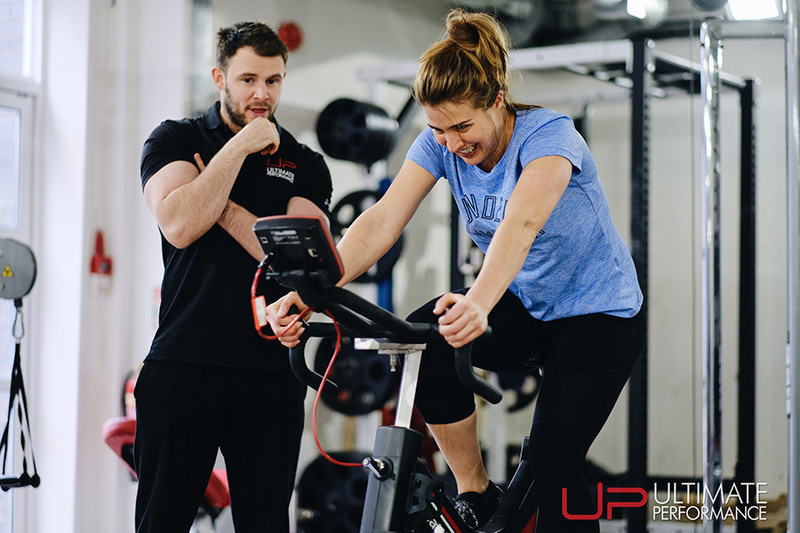 At UP, we rely on a number of measurement tools for monitoring our clients' progress so that we can differentiate between ‘fat loss’ and ‘weight loss’. Weight loss can be comprised of water, glycogen, muscle and fat, whereas the fat loss will always just be the loss of fat alone. To this end, we use callipers on a weekly or bi-weekly basis, as well as circumference measurements, pictures, and also more subjective measures, like the way certain clothes fit on your body. The reason this is so important is that many of our clients are beginners or people who’ve trained before, but never done so properly. So when they start with us at UP and begin eating better, training harder and improving their lifestyle, more often than not their body composition improves in ways independent of just ‘weight’. Our clients become less inflamed, carry less water/bloat and perhaps best of all, add muscle mass to their bodies. 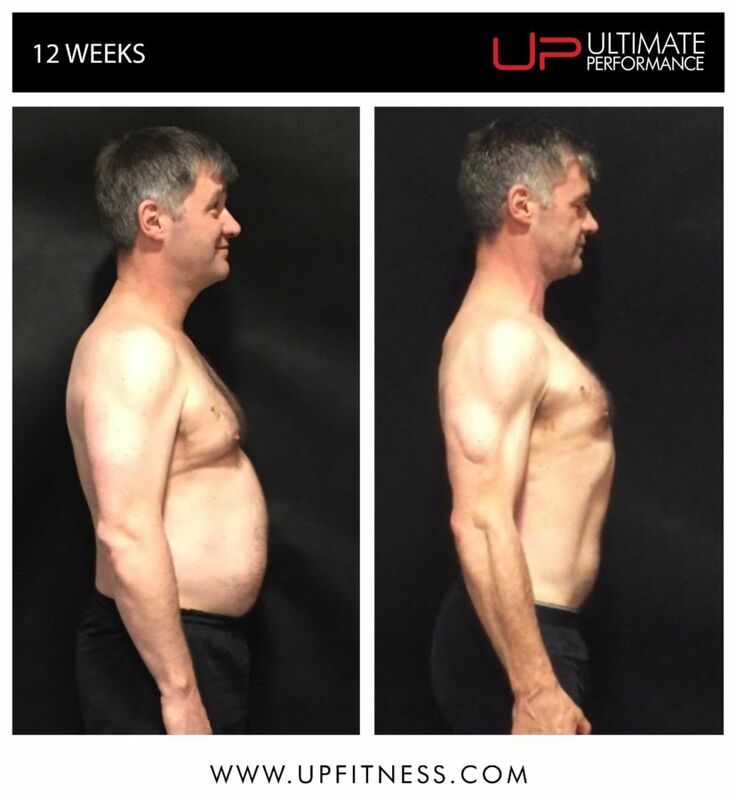 So much so, that we’ve had a number of clients see their body weight remain the same or even increase from when they started but with a body fat drop of up to 10% points. While this sounds great, this is largely determined by your training history, genetics, and lifestyle. All clients will gain muscle, but whether they recomp to the point of no change in their bodyweight will be very individual. While the first point rings true for many people who are putting their heart and soul into their body transformation, for others, it’s as simple as this: you’re eating too many calories. If your bodyweight is holding, and your circumferences and callipers are the same, you’re not gaining muscle, you’re just maintaining your current body composition. For these people, it’s just a matter of controlling their calories better. For our City clients, the biggest issue is often underestimating calorie intake in popular foods, and being thrown off by client dinners and weekend parties. 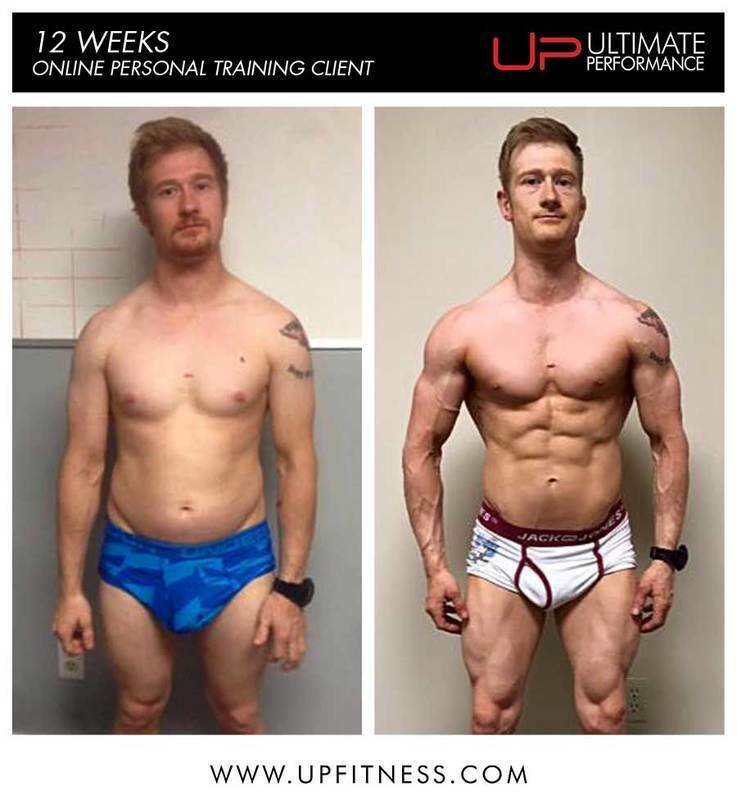 The best body transformations require 100% commitment both inside and outside of the gym. It’s not enough to just train three days a week and eat well Monday to Friday. Extreme results require extreme action, and that means being laser-focused in every aspect of your life, seven days a week. To best manage your calorie content, start tracking your food carefully and look out for where things might not be under as much control as they should be. The worrying thing is that this routine rings true for the majority of people. And unless you give it much thought, it’s easy to let this stick. Being active for only three hours out of 168 in the week is rarely enough. 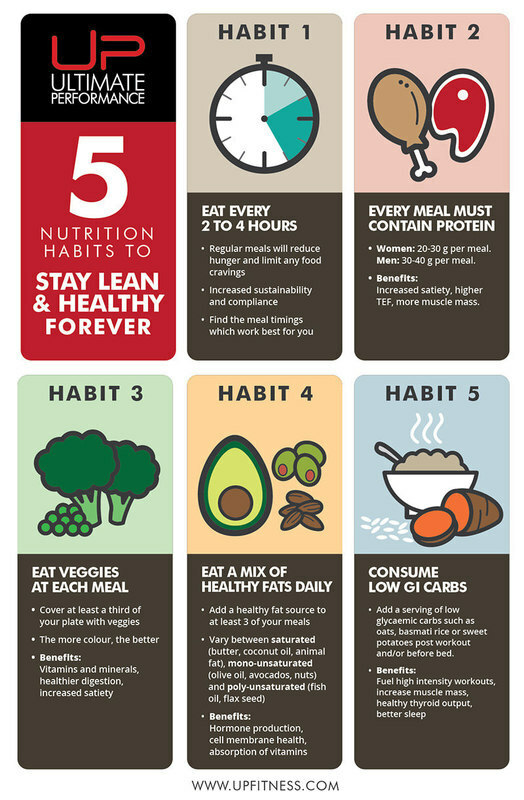 To lose body fat at a good rate, you need to incorporate being active into your daily routine. This ‘non-intentional’ exercise’ includes things like taking the stairs more, walking to the station, standing instead of sitting, calling your friend during a walk instead of from the sofa, etc. While it doesn’t sound like much, this activity can make up anywhere from 15-50% of your total energy expenditure, which can make all the difference between calorie maintenance and deficit. A great way to encourage this is to start tracking your steps, aiming for a minimum of 10,000 a day. 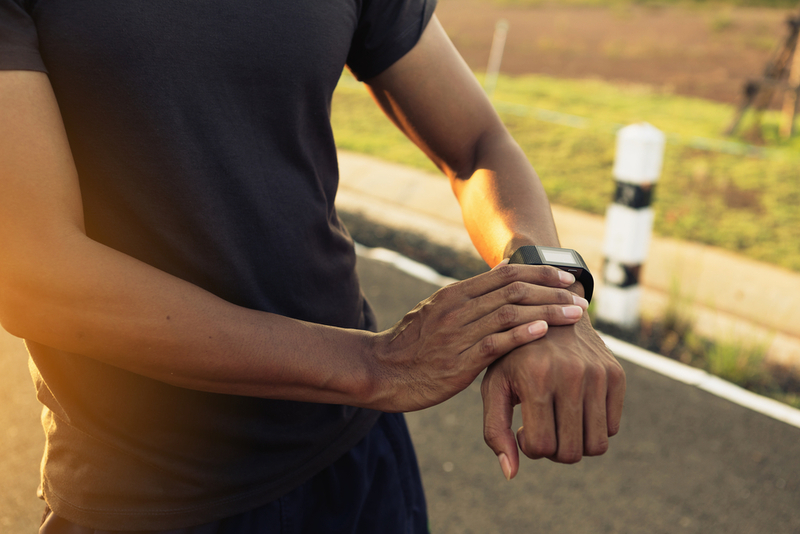 This may sound a lot if you’re only doing 1,000-4,000 right now (typical sedentary level), but if you start building movement into your daily routine, it’ll be easy. 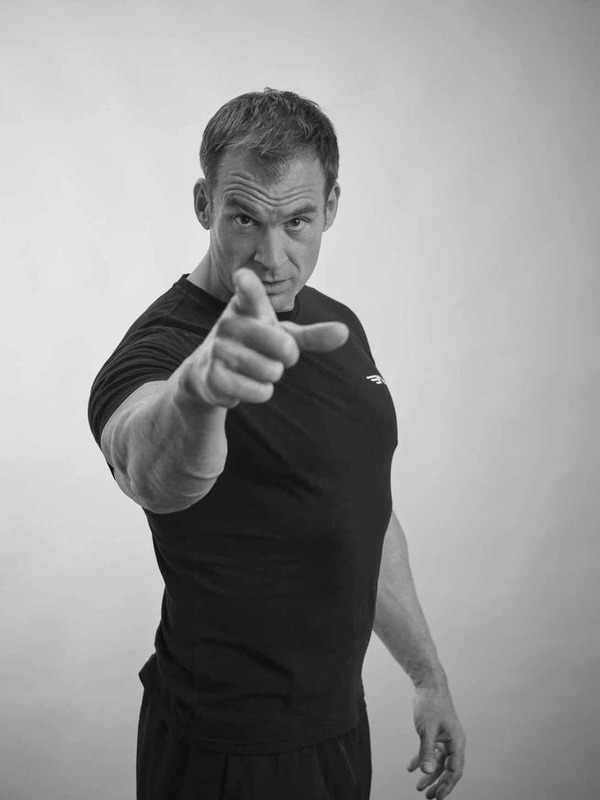 All the small ‘tricks’ and ‘secrets’ of fat loss are nothing compared to the number one driver of results: consistency. Let’s take two clients with the same starting point. One executes the plan 90% of the time for 16 weeks straight, while the other spends eight weeks at 100%, and eight weeks at 50%. Who do you think will have the best results? It’s a no-brainer - the first client wins every time. He or she will also have a better chance of maintaining their results too because with consistency comes ingrained habits. 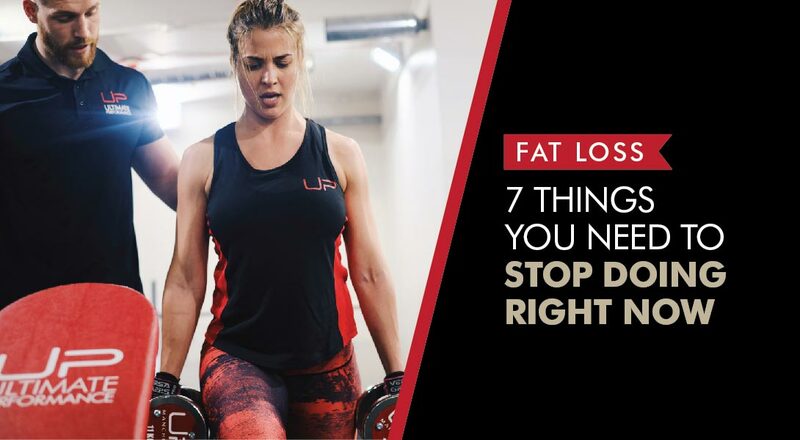 While there may be a multitude of reasons why you’re not losing ‘weight’, for the majority, it usually boils down to one of the above, and especially the latter three. Start implementing these strategies and you’ll never have to ask again.